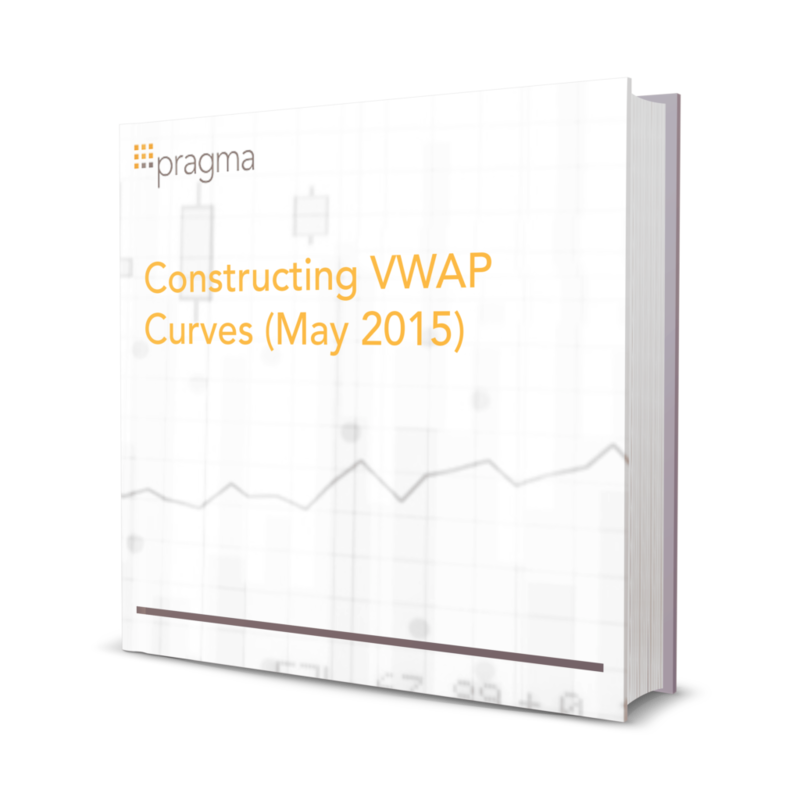 VWAP is perhaps the most broadly used benchmark, and correspondingly one of the most popular execution algorithms. But despite its conceptual simplicity, a variety of details around how the volume curves are constructed can influence the performance of the algorithm. Pragma has taken an empirical approach to determining the optimal method for constructing volume curves and this research note summarizes the results of our most recent update of those studies.